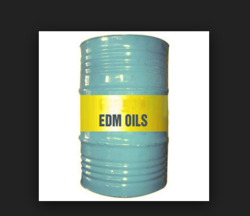 We are reputed as proficient Manufacturers Processors of EDM Oil. It is exclusively developed for general purpose mold and dies applications that require optimum rates of metal removal, proper flushing and close tolerances. 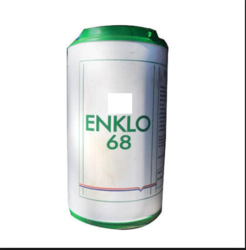 It offers low viscosity to allow excellent cooling of electrode as well as work-pieces. We formulate this using the finest grades of base stocks and offer it at leading industry rates to our clients. Please give full attention to your workers for any wastages while removing job from sparking.